The ability to lift your arm overhead is accomplished by 2 major actions, the upward rotation of the scapula or shoulder blade and humerus or arm bone. In normal pain-free shoulder motion the shoulder blade will rotate upward 1 degree for every 2 degrees of humerus flexion or at a ratio of about 1:2. This interaction is known as scapulohumeral rhythm. If the normal position of your shoulder blade is alerted at rest or with active motion due to pain, muscle weakness, tightness, or in coordination this is called as scapular dyskinesis. 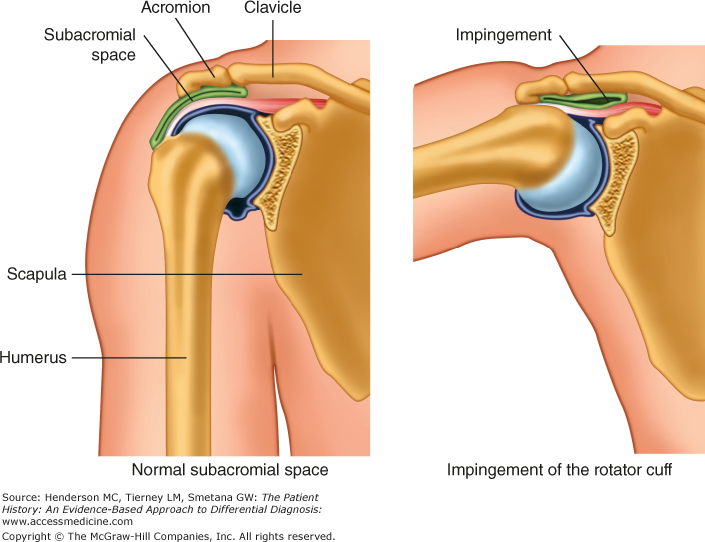 Faulty scapular positioning or movement can result in tipping and downward rotation of your scapula, which causes the tip of the scapula also known as the acromion to pinch down on sub acromial structures such as your bursa and rotator cuff tendons. This contributes to rotator cuff impingement, bursitis, and rotator cuff tears. Once it is identified that scapular dyskinesis is present the next step is to assess the potential contributing factors, this requires a thorough assessment by your physical therapist. The assessment may include testing of passive scapular mobility, rotator cuff and scapular muscle strength and function, muscle length and flexibility, and glenohumeral joint capsule restrictions. Dr. Alexis Adiarte , D.P.T.